MATT KEANE will host his annual Christmas season concerts - now in their 10th year - in the Claregalway Hotel on the Saturday January 6 and Sunday 7. These concerts are one of the rare occasions when the Keane brothers, Matt, Seán, and Pat perform together. They will be joined by Orlaith Keane, Laura Keane, Maria Fahy, Colm Naughton, Pat Coyne, Catherine McHugh, Conor Connolly, and Padraic Keane. The Hernon Family from Carna, Connemara, featuring flautist and composer Marcus Hernon, as well as his sons, Proinsias and Breandán, will also perform, so expect music and sean-no’s dance. There will be guest appearances from folk singer-songwriter Don Stiffe and Catriona Ní Cheannabháin. 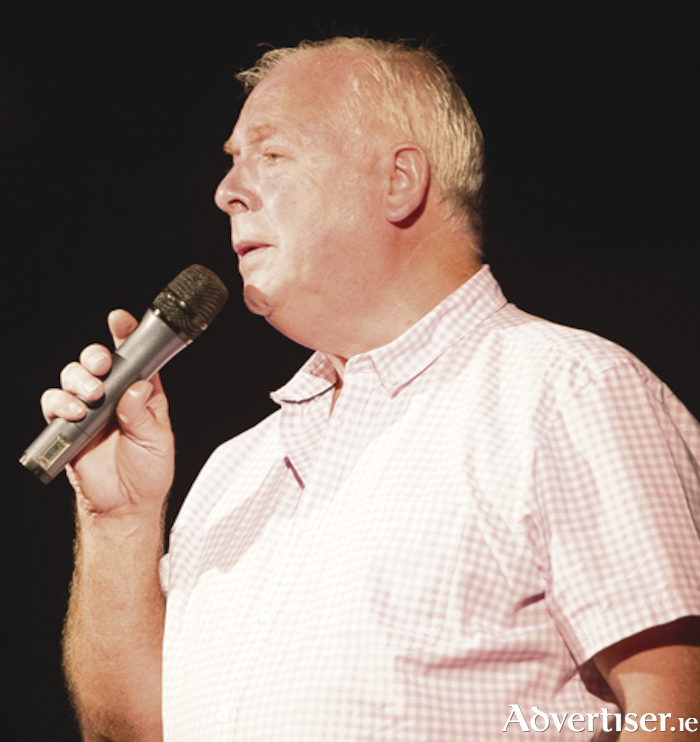 The compere will be Michael Commins, a broadcaster on Mid West radio and columnist with The Farmers Journal. Doors are at 8pm. Concert starts at 8.30pm. Tickets are €25 from the Claregalway Hotel (091 - 738300 ); Quinn’s Shop, Bishop Street, Tuam (093 - 26060 ); and Keanes Shop, Caherlistrane.